The move to Metropolis from Tash-Murkon region and then the several trips to D-IZ station in Etherium Reach stretched me out a bit over the past two months. Then escaping from D-IZ before the xXDeathXx/Goon noose tightened also scattered me a bit. Couple those events with several purchases of ships and mods and I was all over the place. Since m3 corp was out of IRC we were free of the opportunistic wars declared on the alliance and I used Derranna and her trusty tech II haulers to consolidate assets like they were going out of style last night. 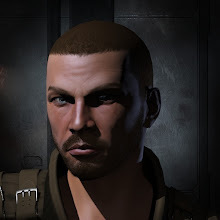 I visited low sec where the carrier was stationed to pick up my mods and ammo from null sec, visited Rens to pick up the new mods for the new ships (another post on that later), Hek to get some Logistic drones for the carrier which I ashamedly admit I didn't have before, and Illinfrik to pick up some skill books. 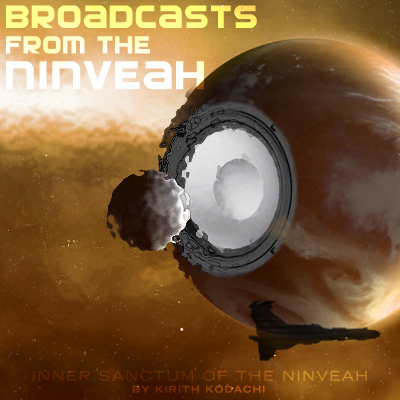 Kirith himself flew down to Pimebeka in Tash Murkon region to pick up a PvP Dominix battleship that got left behind in the inital move. By the end of the session all my assets were in one place for Kirith (with the exception of the stuff that got left in 0.0 sadly), and another for Derranna. As we are between alliances (but in talks I hear to join a new one) I'm not planning on moving anywhere else for the moment. On the industrial front, I need to build the Invulnerability Fields I invented and get some more invention on the go. That's tonight's task. In skill training news, Kirith is half way through the slog that is Advanced Weapon Upgrades V. Derranna completed Minmatar Cruiser V and is doing the week training for Long Range Targeting V after which she can fly Logistic cruiser Scimitar. She'll still need more training for the modules though. 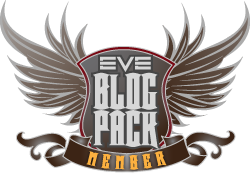 Finally, a shout out to Carver who evemailed me and gave me some kind words about my blog and told me his corp and alliance had room for me if I was looking for a change of venue. I really appreciate the offer but as I told him the pilots in m3 are my buds right now and I enjoy flying with them for the foreseeable future.